Make a statement with what you carry over your shoulder or on your arm. Hold on tight as you stroll the boulevards, these accessories are mighty pricey, targets for the grab and run set. 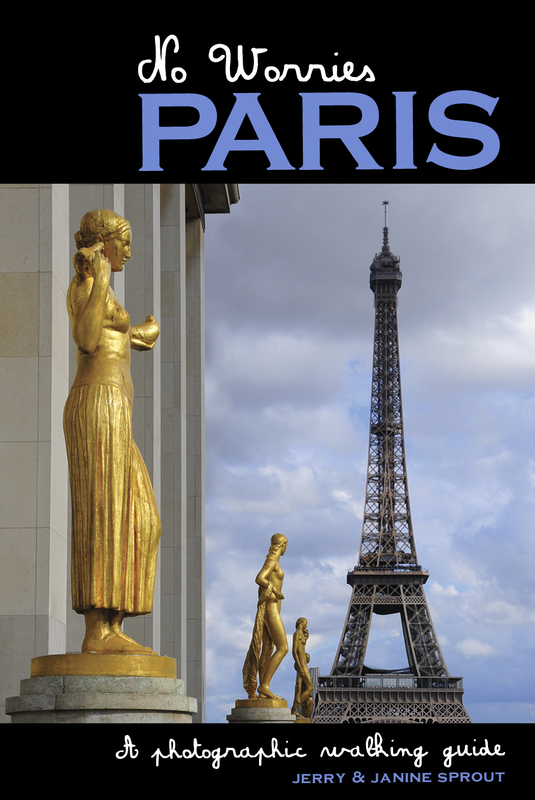 If you’re spending the day walking, be sure there’s room for your No Worries Paris guide.